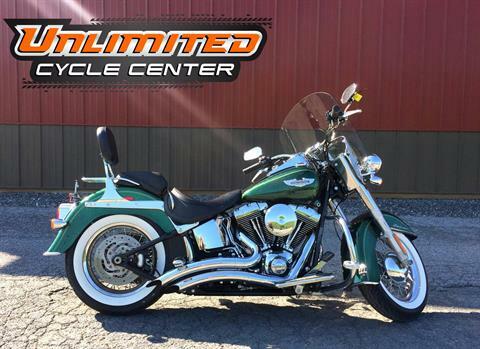 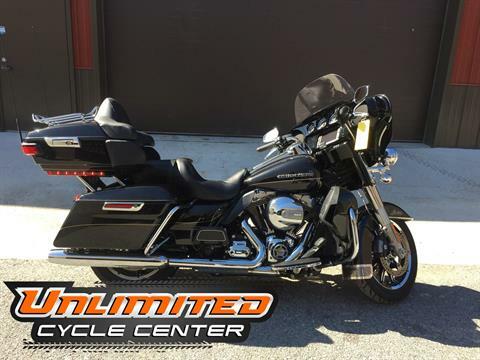 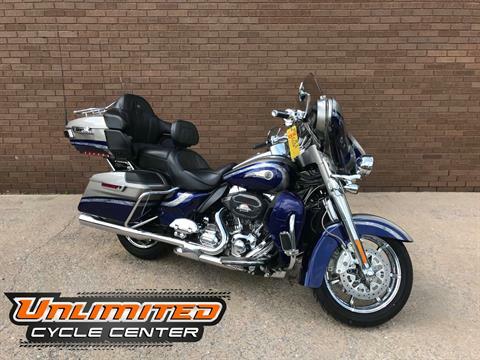 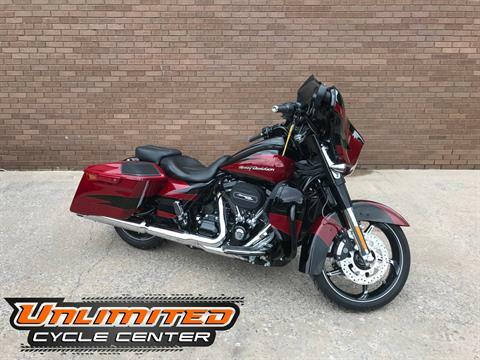 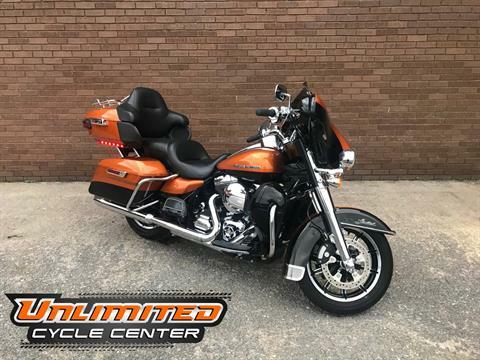 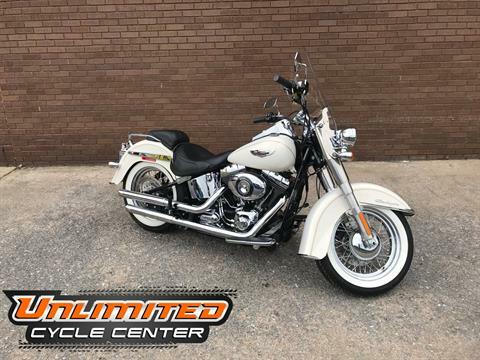 Unlimited Cycle Center is located in Tyrone, PA. Shop our large online inventory. 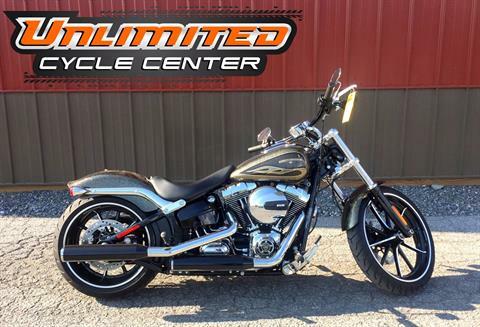 Riding will never be the same. 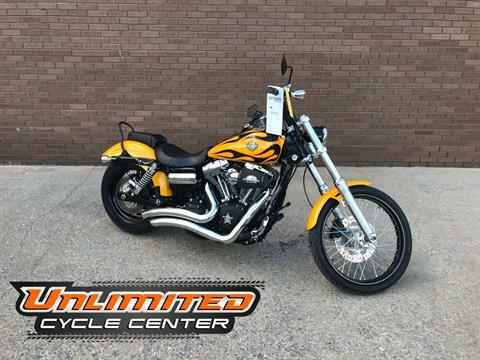 The 2019 Can-Am Ryker redefines what it means to ride easy, ride your way and Ride Like No Other.